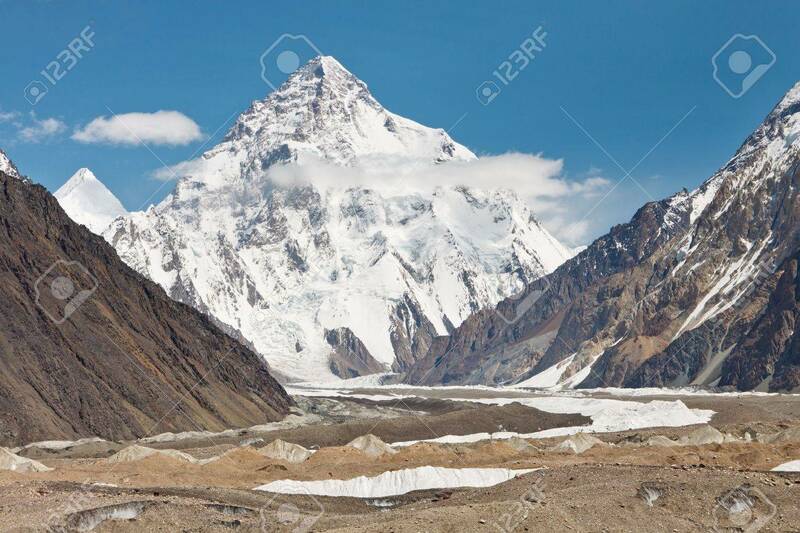 K2, The Second Highest Mountain In The World. Karakorum Range,.. Stock Photo, Picture And Royalty Free Image. Image 19410566.